The former senior vice president of Rubert Murdoch’s News Corp., Joseph Azam, revealed to NPR on Thursday why he felt compelled to exit the company in 2017, saying he left due to the method by which Fox News covered Muslims, immigration, and race. The big picture: Fox News has been facing a barrage of criticism in recent days over its handling of Muslim issues in particular. 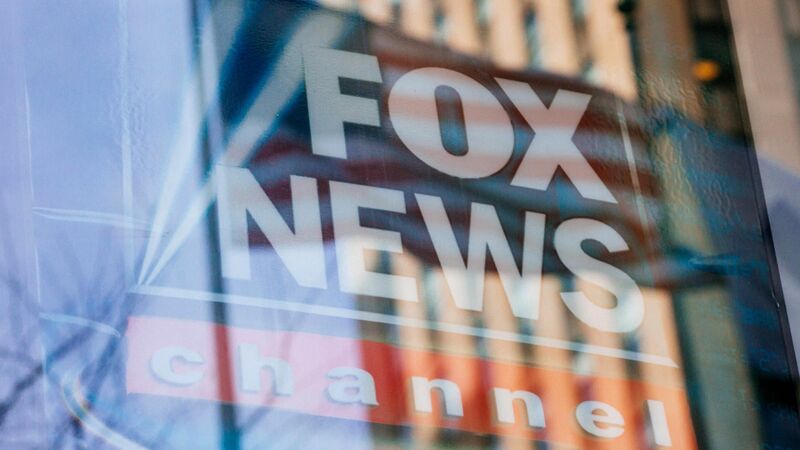 A news producer said she quit Sky News Australia — a cousin company of Fox News — last weekend because of its coverage of Muslims following the fatal shooting at 2 Christchurch, New Zealand mosques. New Zealand also pulled Sky News Australia from the air over its coverage of the massacre as well. This comes days after Fox News had to rebuke one of its star anchors, Jeanine Pirro, for her suggestion that Rep. Ilhan Omar (D-N.Y.) followed Sharia law just because she wore a hijab. "Scaring people. Demonizing immigrants. Creating, like, a fervor — or an anxiety about what was happening in our country... It fundamentally bothered me on a lot of days and I think I probably wasn't the only one."